This is a very comprehensive factory workshop repair manual made by FERRARI. 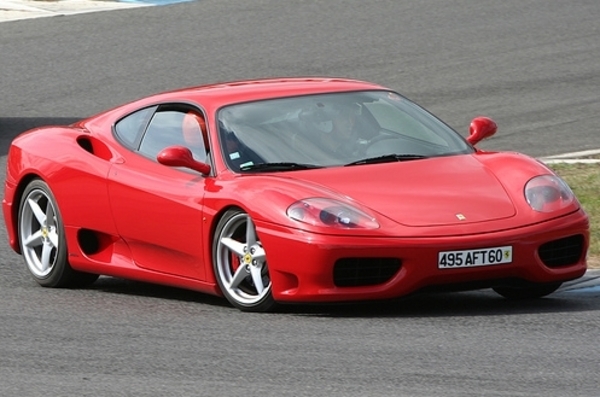 You will never need any other guide to your FERRARI 360 MODENA. You will never be disappointed with the quality of this workshop manual.